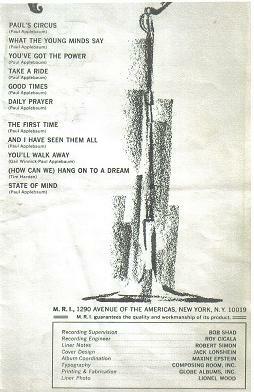 With their psych-tinged folk-rock (or was it folk-tinged psych-rock?) 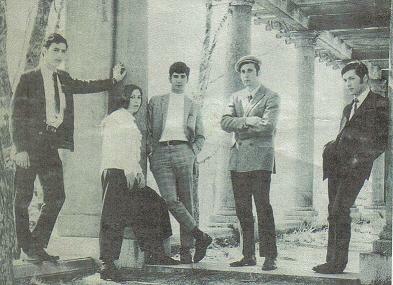 and male/female vocals, this Massachusetts-based fivesome garnered more than their share of comparisons to Jefferson Airplane and the Mamas and the Papas on their eponymous 1968 album, but they were more than just the East Coast versions of those fabled San Francisco bands. The group — Paul Applebaum (vocals, guitar, chief songwriter), Johnny Lank (bass), Barry Tatelman (saxophone), Gail Winnick (vocals), Sandy Winslow (drums, percussion) — sidestepped MGM’s “Bosstown Sound” circus when they signed with Detroit-based Mainstream Records, and their lone album is full of rich harmonies courtesy Applebaum and Winnick, inventive guitar work and a cover of Tim Hardin’s “(How Can We) Hang On To A Dream”. The band played a few Boston-area gigs in support of the album, but soon broke up, its members choosing college over the life of rock stars. 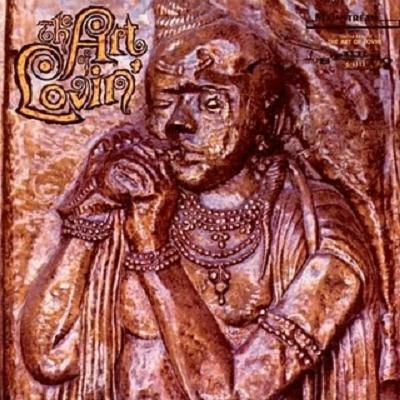 Despite the group’s short lifespan, The Art of Lovin’ LP still makes its mark in the twenty-first century: It earns high praise and fetches good prices in online auctions by knowledgeable ’60s music collectors. In 2008, the album was remastered and released on CD for the first time by Japanese record label P-Vine. And in 2009, Joel and Ethan Cohen included the band’s “Good Times” on the soundtrack to their 1960’s-set black comedy A Serious Man.